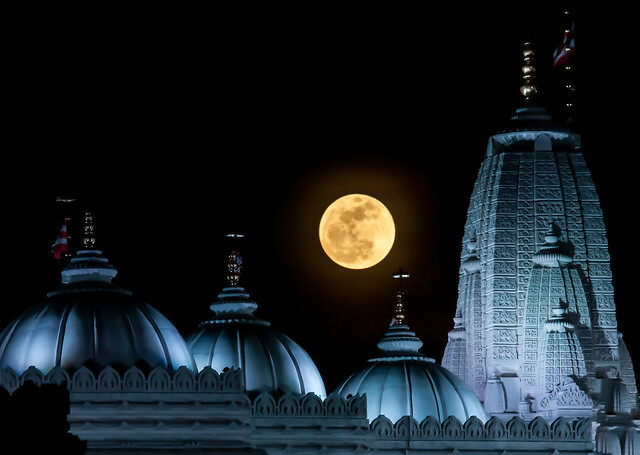 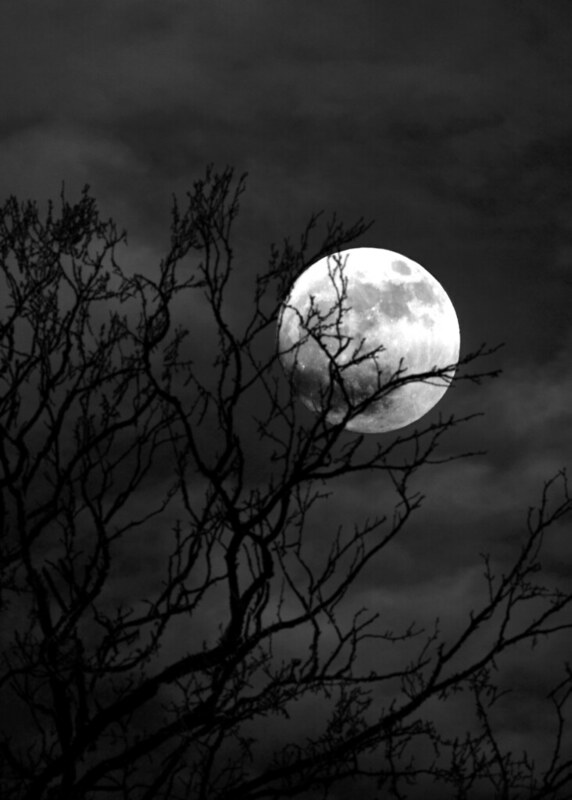 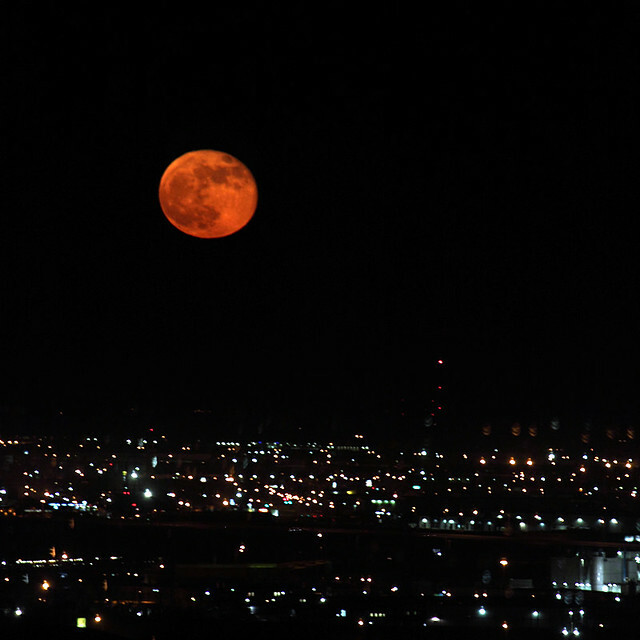 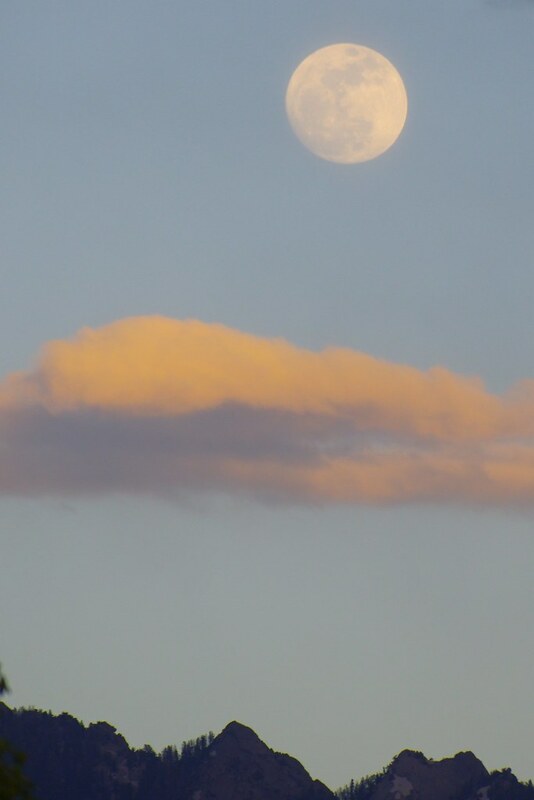 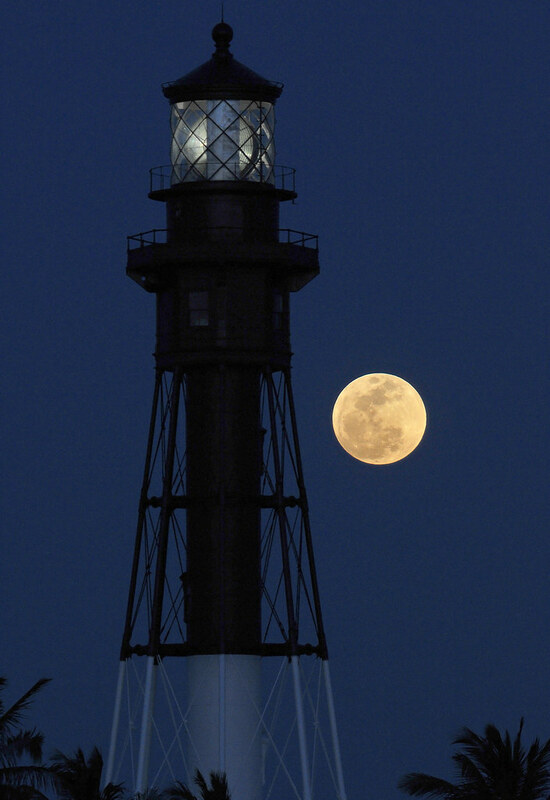 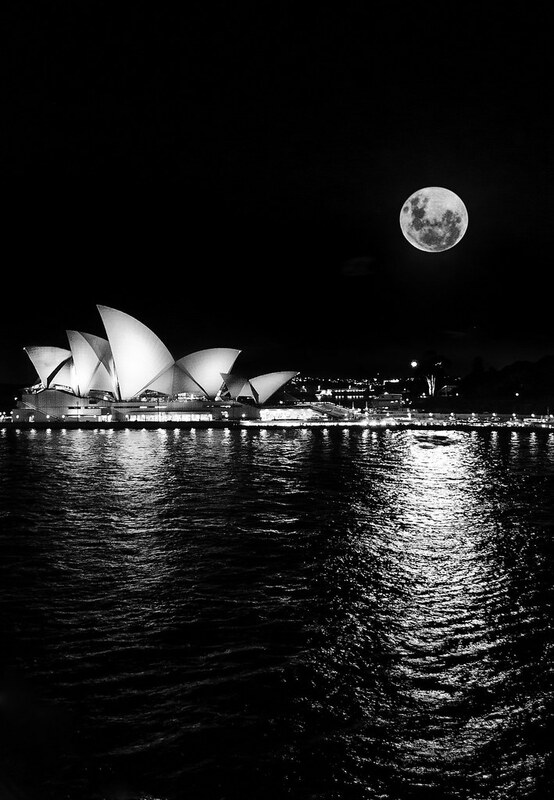 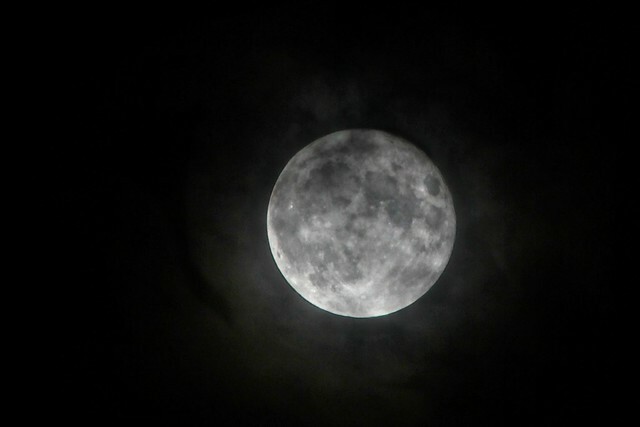 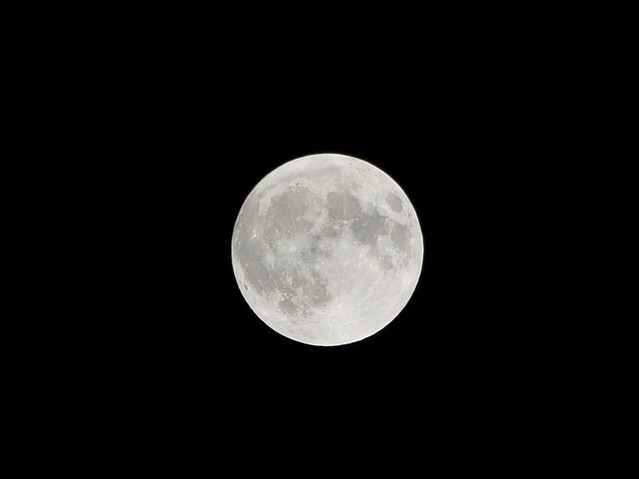 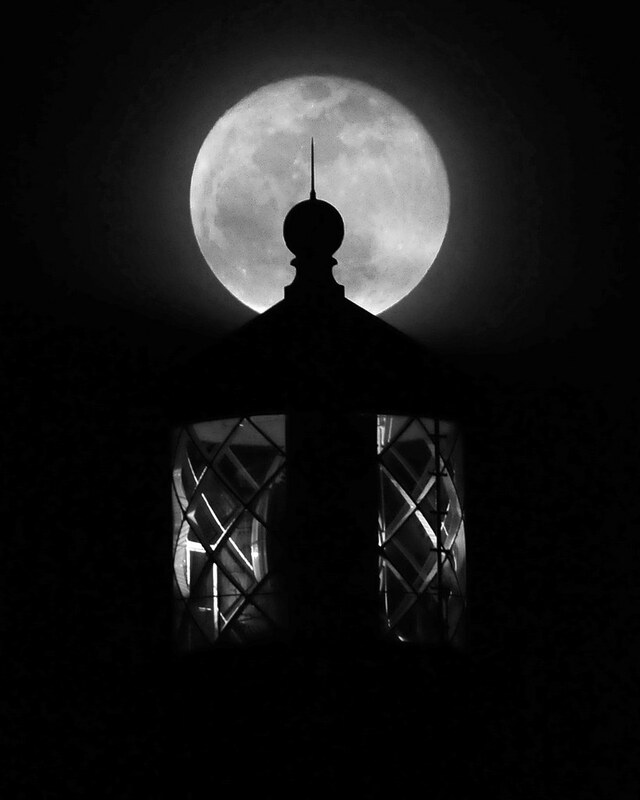 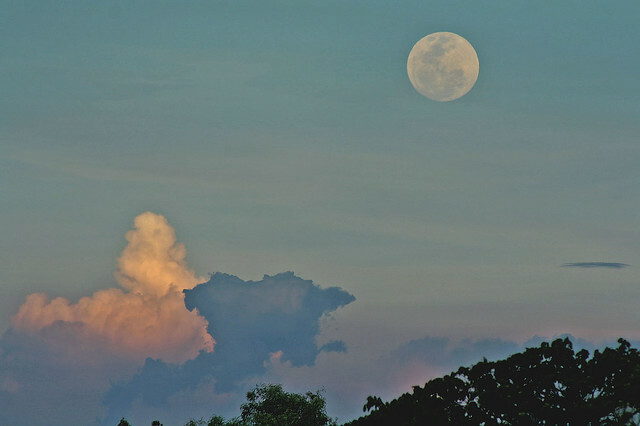 During May 2012 there was a phenomenon known as Supermoon. 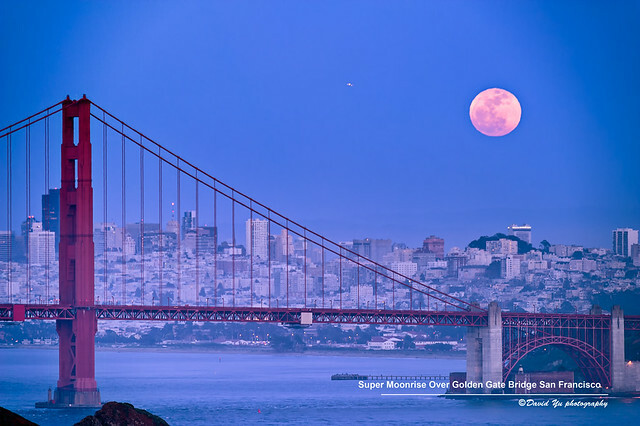 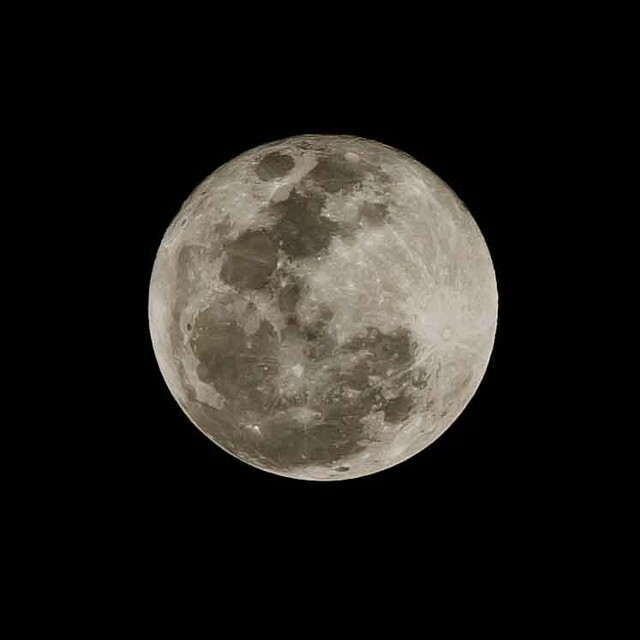 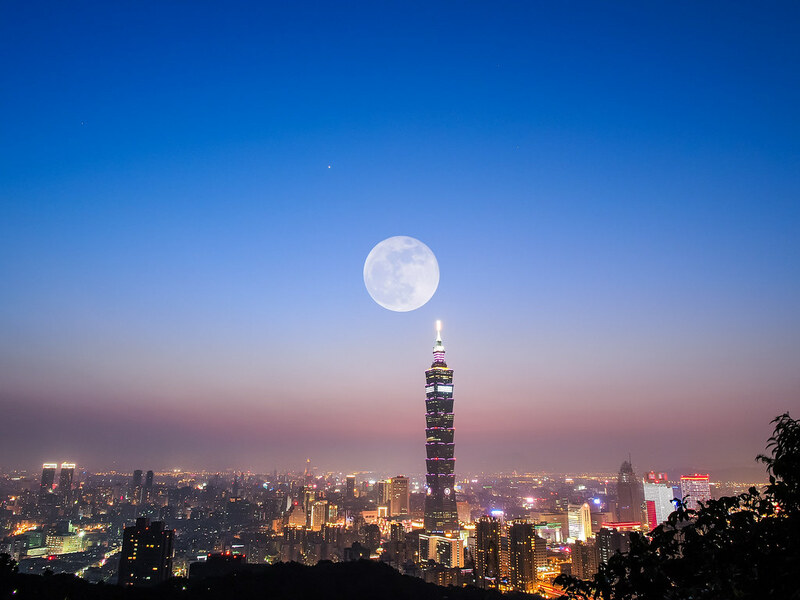 A supermoon is the coincidence of a full moon or a new moon with the closest approach the Moon makes to the Earth on its elliptical orbit, resulting in the largest apparent size of the moon’s disk as seen from Earth. 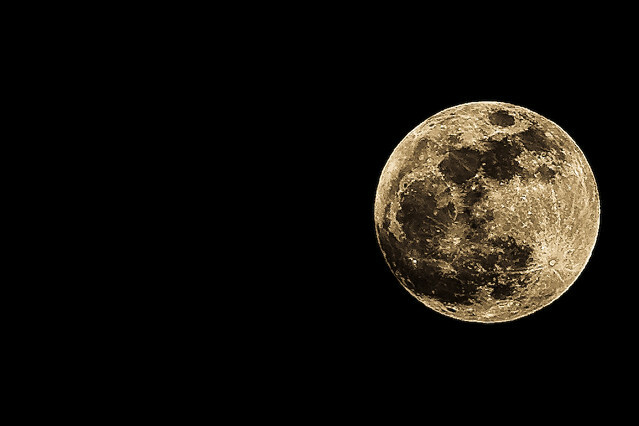 Thankfully Flickr photographers were out in force to capture the event and here is some of their best work.